Finding a Best Wireless Router for yourself is not that hard, in fact, it is not hard at all; if you have some know-how of Wireless Networking. 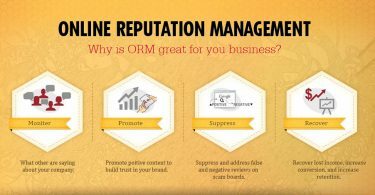 But if you are new to networking (like most of the people are out there) you will face a hard time finding a Good WiFi Router for your needs. And that is why I am writing this guide, to make it easy for an average Joe to buy one for his home or Small office networking setup. People spent lot of time online when they are finding a best router with high range to cover most of the area of their home or office. But if you are not good in technology then don’t worry, the list which I am going to share with contains all the best configuration routers with high speed & guess what? 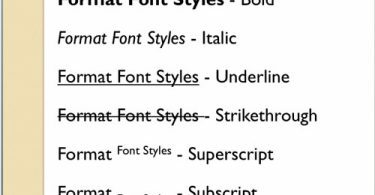 They are affordable too. All the routers we’ve chosen run at a specifications of 802.11ac, the latest version of Wi-Fi transmission technology to be released, and also feature a minimum of two wireless bands: 2.4GHz and 5GHz. 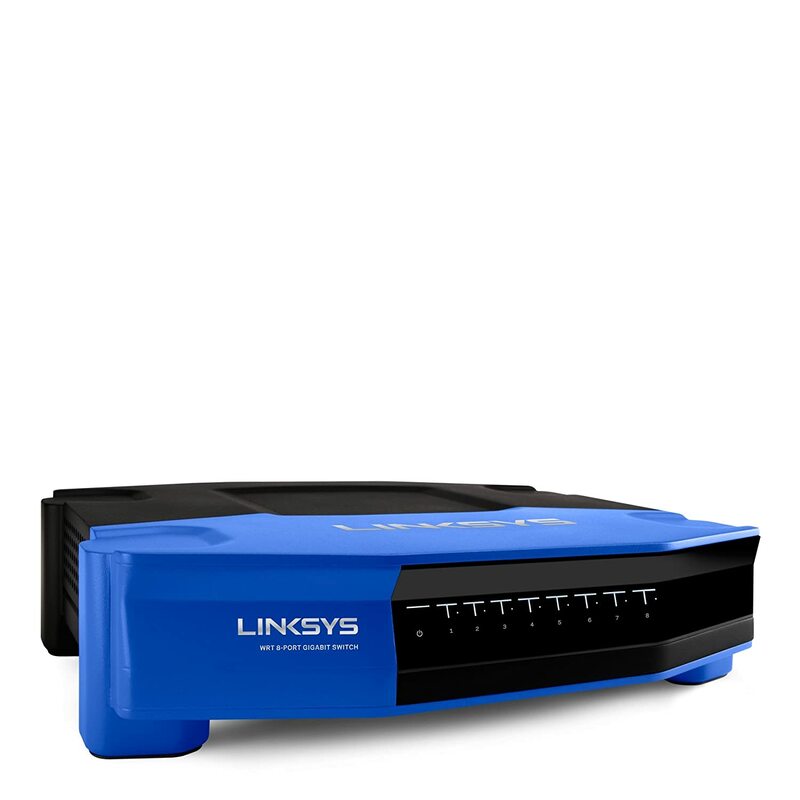 Linksys WRT AC1900 router has 4 high-performance antennas, Powerful CPU of 1.6 GHZ power with awesome signal power strength which will cover your home or office areas. It has dual-band speed up to 600 Mbps (2.4 GHz) + 1300 Mbps (5 GHz) for media. What I like most about this router that, I can use this for ultra-fast data transfer speed. You can use USB 2.0 and USB 3.0. When you buy this, then you will get additional things like 4 external, dual – band detachable antennas, Quick Start Guide, CD – ROM with Documentation, Ethernet Cable, Power Adapter and Power Cord which comes in its package. 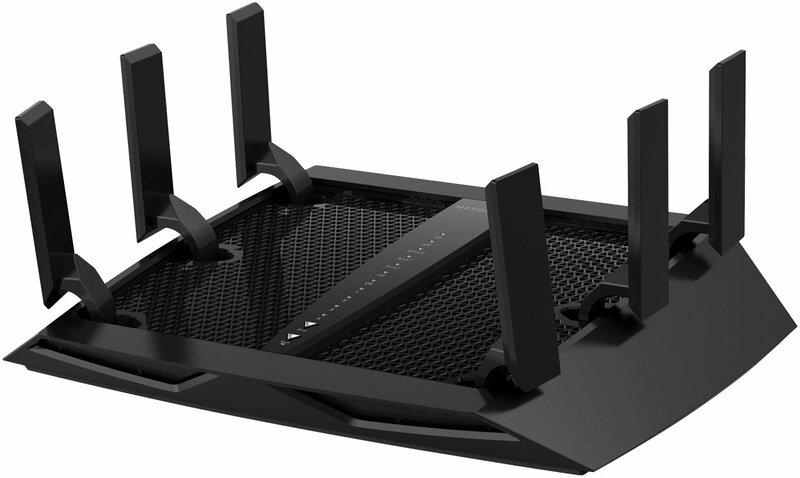 This Router from Netgear comes with a speed of AC1750 WiFi-450+1300 Mbps. Best advantage for this router is that, you can cover large homes. 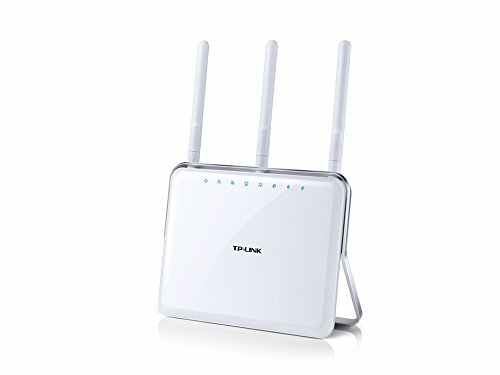 You can even connect 12 or more devices with this router. It has Dual-Core 800 MHz processor delivers high-performance connectivity & USB 3.0 port having Up to 10x faster USB hard drive access. In this router, you can connect 2 USB ports. This router supports gigabit WAN/LAN ports enable ultrafast wired data transfer speed up to 1000 Mbps or 1 Gbps, ideal for HD streaming. It has dual band data rates of 1.9 Gbps, which helps you to play high definition online games without any hindrance. It has 3 antennas which are detachable & having a Frequency in-range from 2.4GHz and 5GHz. If you want to get the fastest speed then I recommend you to buy this because this can give you speed up to 3.2Gbps. It has 6 antennas with powerful amplifiers. 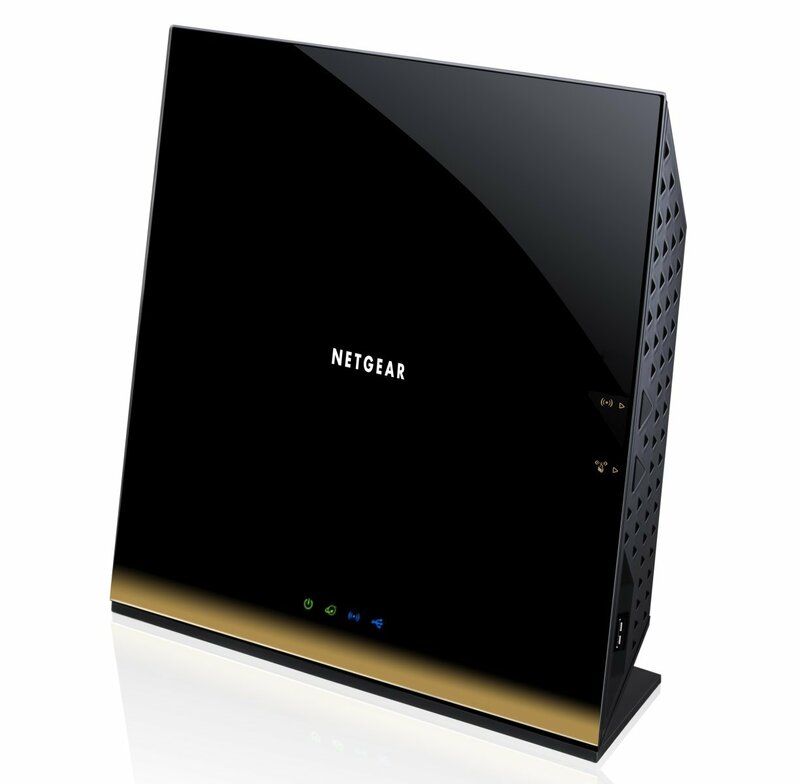 Netgear Nighthawk X6 AC3200 Tri-Band WiFi Router has 1GHz dual core processor with 3 offload processors. This router smartly detects slower and faster devices to separate Wi-Fi bands. The best feature is that, Tri-Band Wi-Fi included in it, which gives more Wi-fi Range to more devices.